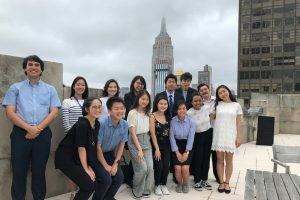 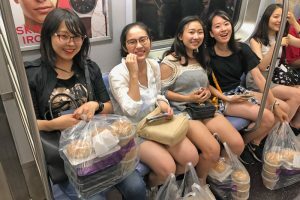 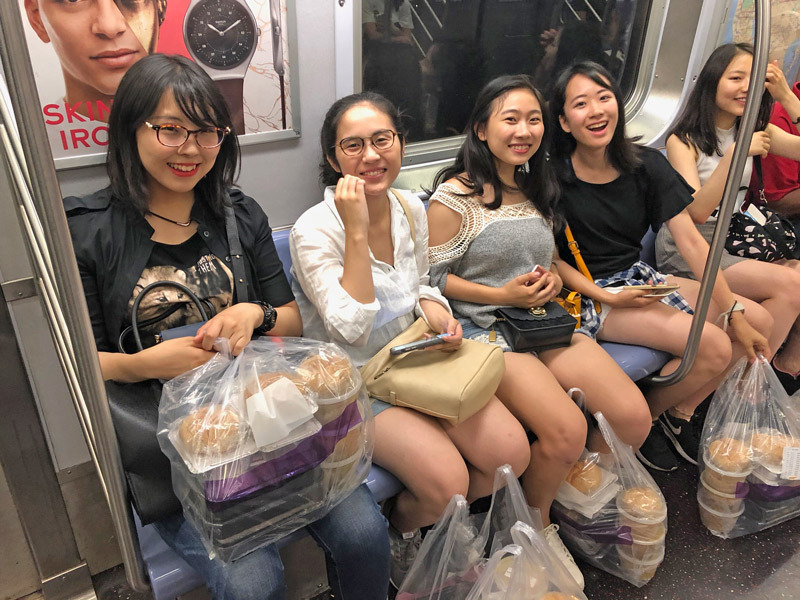 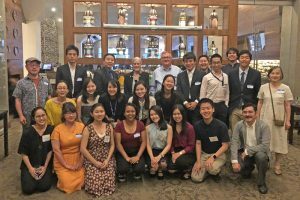 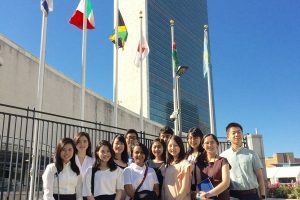 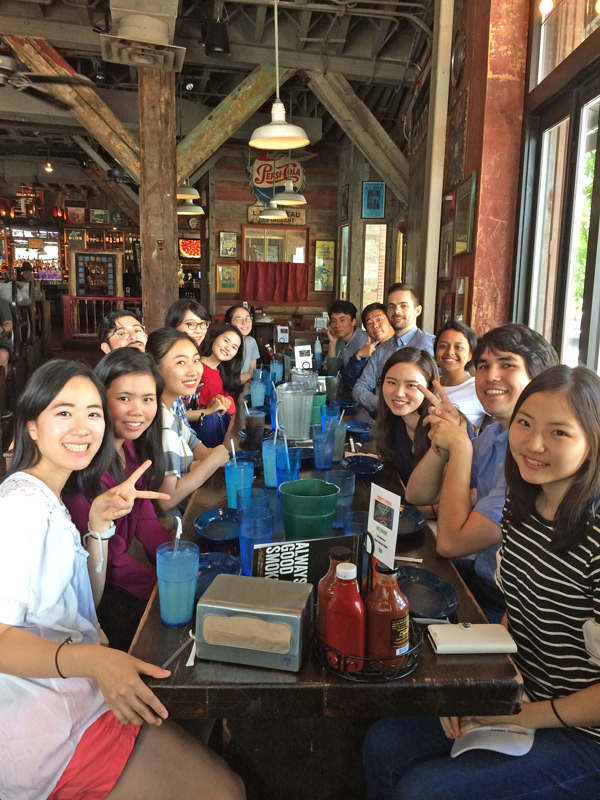 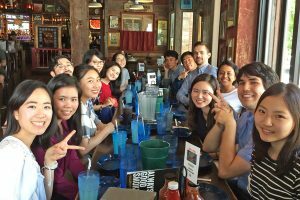 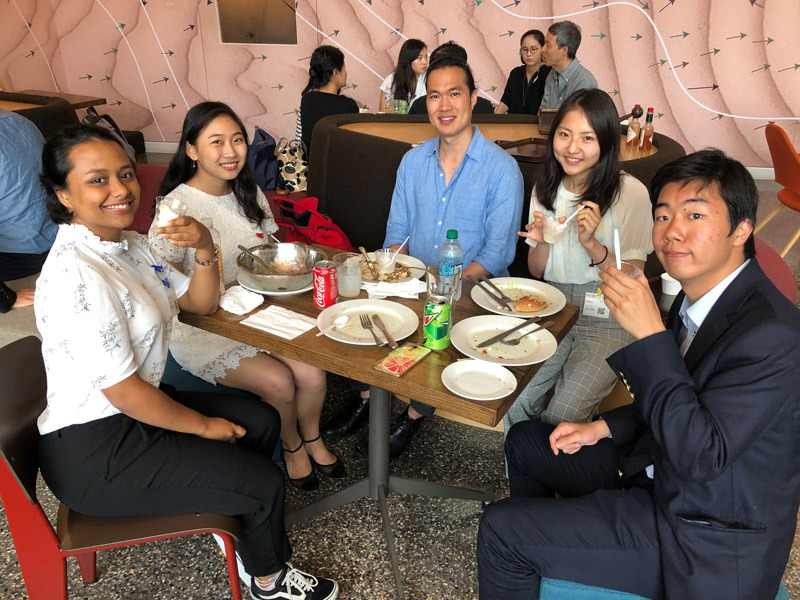 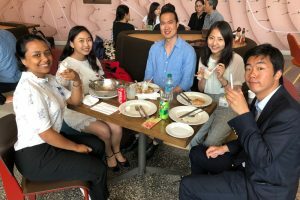 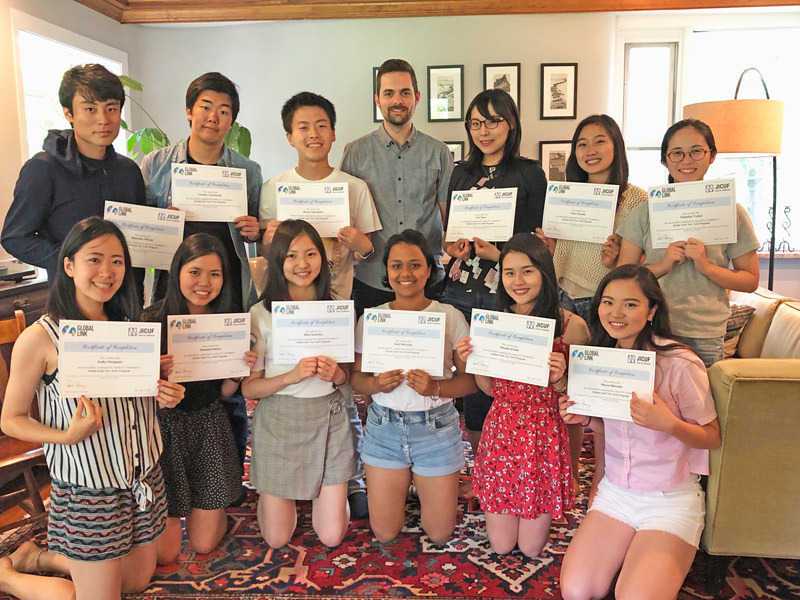 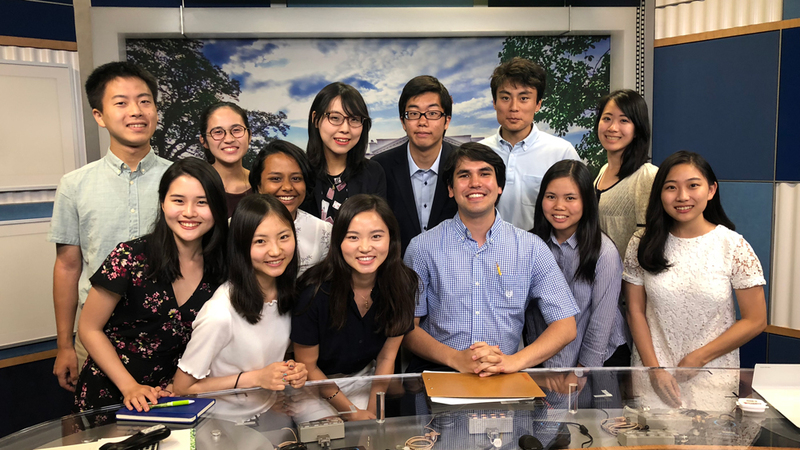 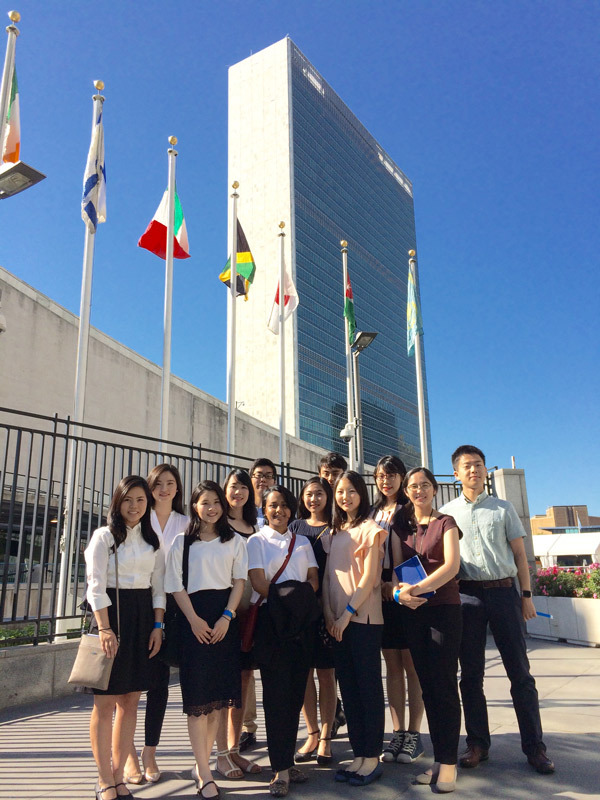 The 2018 Global Link Program welcomed 12 ICU students to New York from July 5th to July 27th. 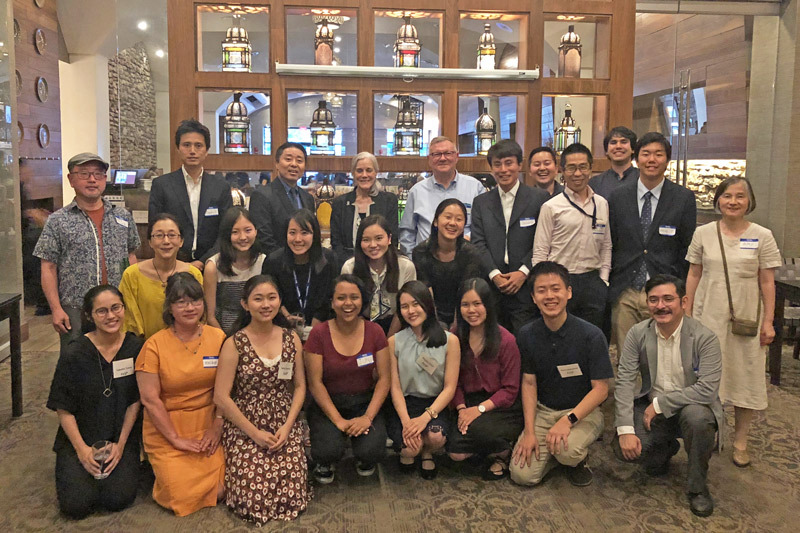 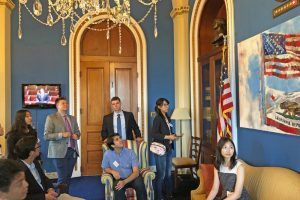 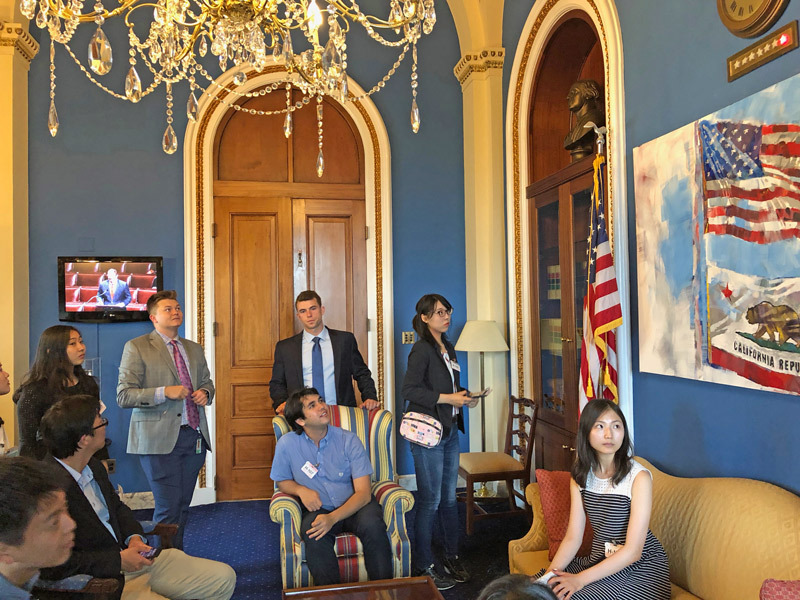 The program continued to provide opportunities for students to learn about global careers through our network of ICU alumni and other professionals. 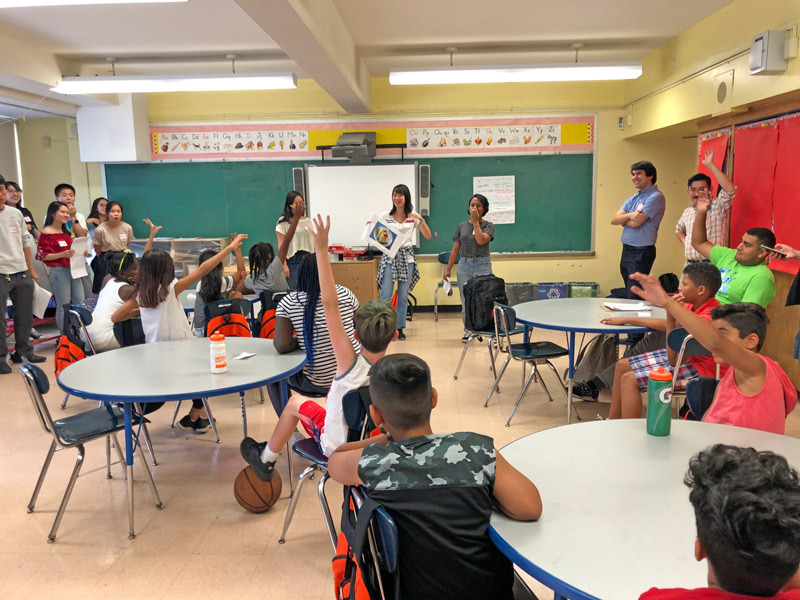 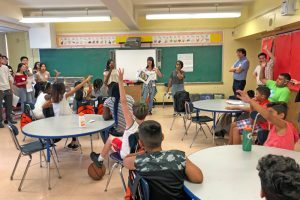 Among the new components this year were a professional skills development workshop, volunteer activities at the Henry Street Settlement and God’s Love We Deliver, a longer stay in Washington, D.C., and a visit to the Google Headquarters in NYC. 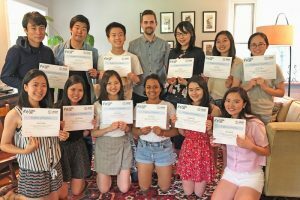 Below are the 2018 schedule, gallery, and some testimonials from our wonderful participants.